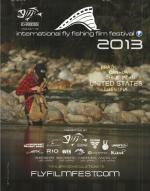 The International Fly Fishing Film Festival (IF4) consists of short and feature length films produced by filmmakers from all corners of the globe, showcasing the passion, lifestyle and culture of fly-fishing. From enormous trout in the Rockies to following April Vokey in search of elusive Steelhead, the variety of films at this event are sure to peak the interest of all anglers. 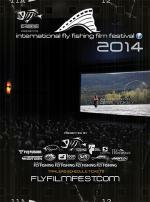 The International Fly Fishing Film Festival (IF4) consists of short and feature length films produced by professional and amateur filmmakers from all corners of the globe, showcasing the passion, lifestyle and culture of fly-fishing. From enormous trout in New Zealand to giant Sheefish in Alaska, the variety of films featured at this event are sure to peak the interest of all anglers.